Please visit our website so you can see the subject content that our students are studying. The site aims to support study by providing lesson materials, slide shows, videos, animations and quizzes. 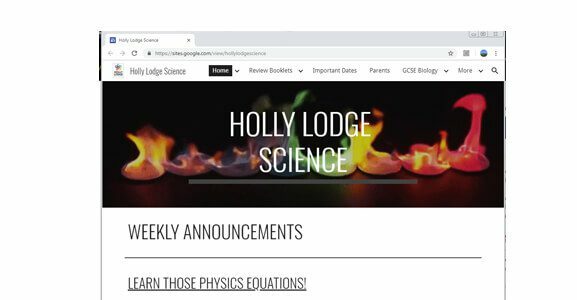 Please check in to see the range of resources, announcements and important examination dates.